Whether you want to feel fitter, lose weight or quit smoking we're here to help the people of Derbyshire to Live Life Better. Whatever your goal, you'll be amazed how a little extra support and advice can make a big difference. All our friendly staff are fully trained and know how difficult it can be to make changes. That's why they'll be with you every step of the way offering support and advice. So why wait - take the first steps to a happy, healthy future for you and your family. 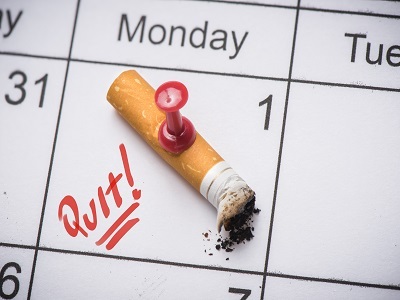 Why is it better to quit than to gradually cut down how much you are smoking? There are lots of reasons to stop completely. Read this blog to find out more. 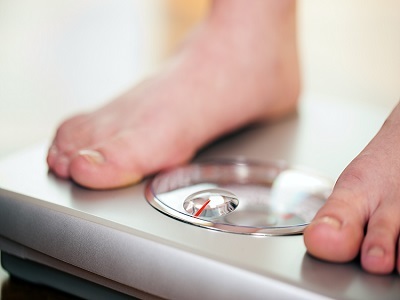 Worried about gaining weight if you quit smoking? Find out more about how to avoid it.